Your car needs a regular MOT to keep you and others safe on the road, but what about keeping you legally safe. If you have an accident that wasn't your fault, how are you going to prove it? 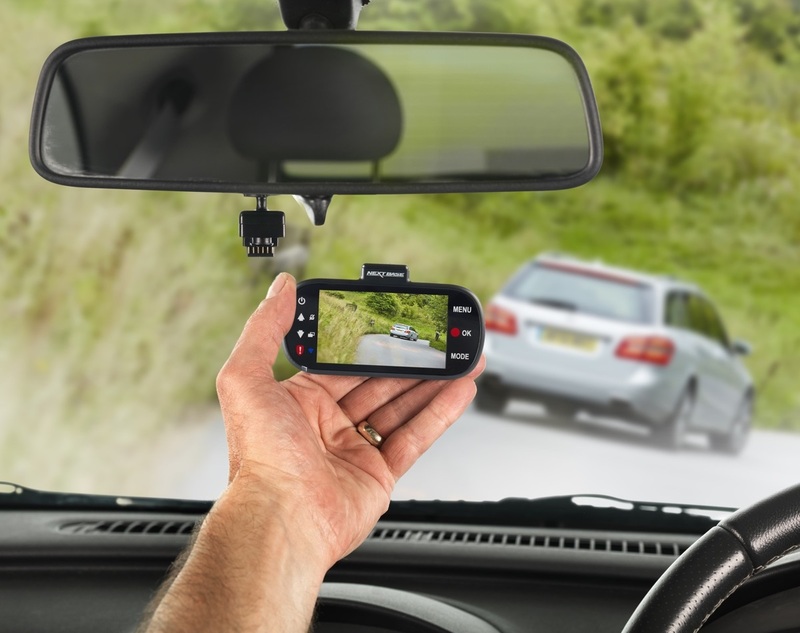 A dash cam is the way forward, and as we've written before we're big fans of them here at TTP. One name that crops up time and again in term of quality car-based videography is Nextbase, and we've recently been testing their latest offering: The Nextbase 512GW Dash Cam. 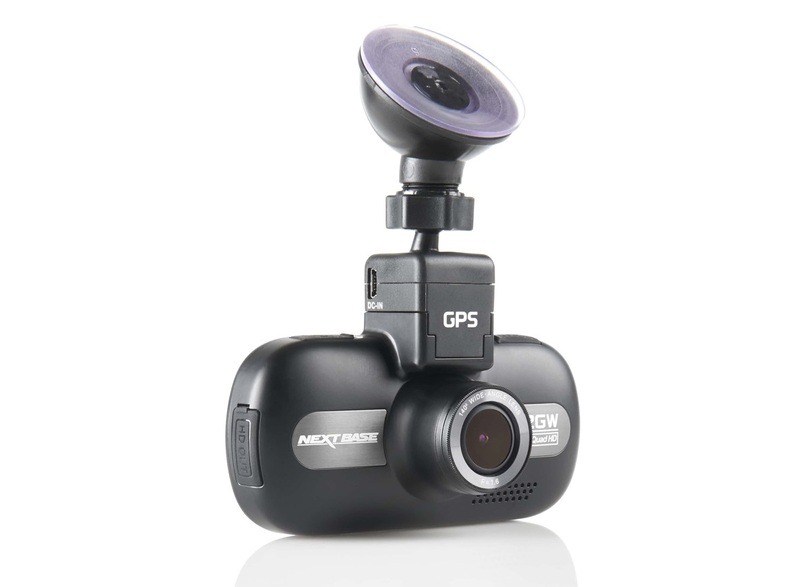 This thing is small - refreshing smaller than other high-spec dash cams we've reviewed in the past. As well as fitting comfortably in your palms, the 512GW sits very comfortably behind your rear-view mirror. Uniquely, the cam attaches to the included suction cup mount with a powered magnetic connector, so you can attach and remove the unit easily without having to pull out the supplied USB cable. Which is a winner. 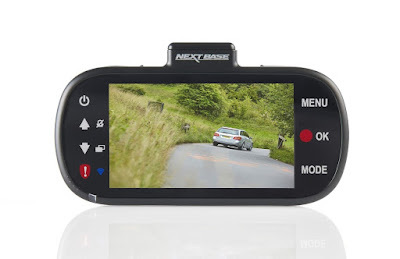 The headline for the Nextbase 512GW Dash Cam is that it records in 1440p Quad HD, a significantly higher resolution than the standard 1080p format. This makes for a far clearer image when reviewing your footage, and it is easier to make out the likes of road details, signs, and - crucially - number plates, even from afar. All recorded footage is saved to a Micro SD Card, the port for which is on the side of the camera. However, the W in the Nextbase 512GW Dash Cam's name relates to the fact that it features WiFi, so you can also download files to your phone using the Nextbase app. That higher resolution is aided by the lens, that as well as having several layers of glass, also features an anti-glare polarising filter. Everything looks sharp and cripss and the fact that it can also records at 60fps (as well as the standard 30), makes for some of the best dash cam video we've ever seen. It also captures a field of view of 140 degrees, so nice and wide. 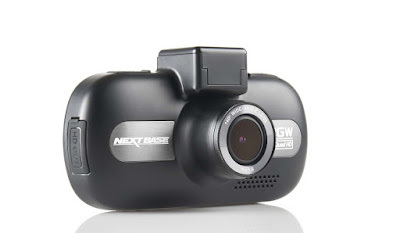 As you might imagine from a high-end dash cam, the Nextbase 512GW Dash Cam features GPS and a G-sensor. The navigation will keep an exact track of where you are on the road and the G-sensor records all the movements of your car. This info isn't something you call upon on a daily basis, but the files that save to the SD with this inside will be very useful if you need to prove who hit who. In use, the cam is a simple affair to both set up and use. The loop recording and auto-on means that it will start recording, and keep on recording, as soon as you fire up the engine. Once plugged in, it'll just work, every time. You can even have some fun with time lapse mode, where the cam, while recording normally, will take a photo of your journey every minute. You can then gather all the images together to make a time lapse video - something fun if you're driving a long way. So a great dash cam, with plenty of everything you'd expect from a full-on high-def cam. However, with the added benefits included, we're pretty impressed that this thing weighs in at less than a £150, so definitely worth considering if you're in the market for a new cam.